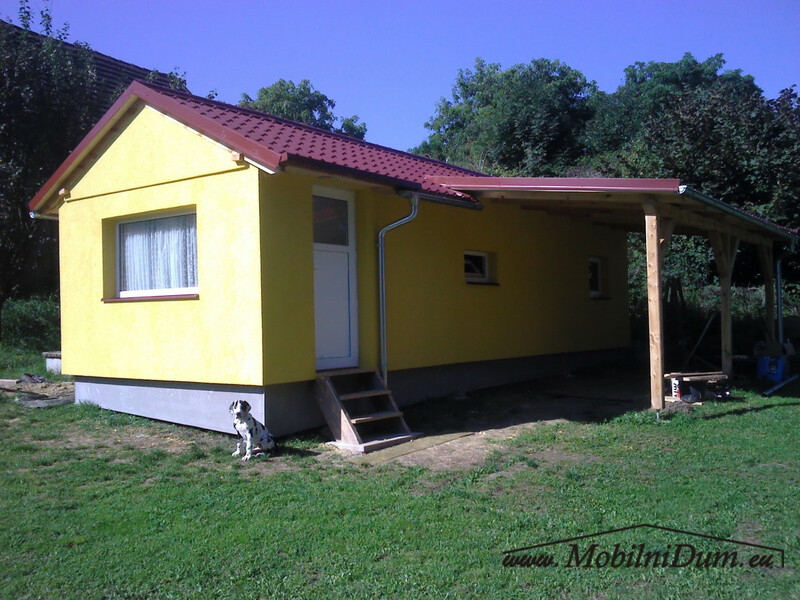 Welcome to the website of Mobile homes South Bohemia LTD.
We have been engaged for several years in the import, export, sale and revitalization of the mobile homes (static caravans). 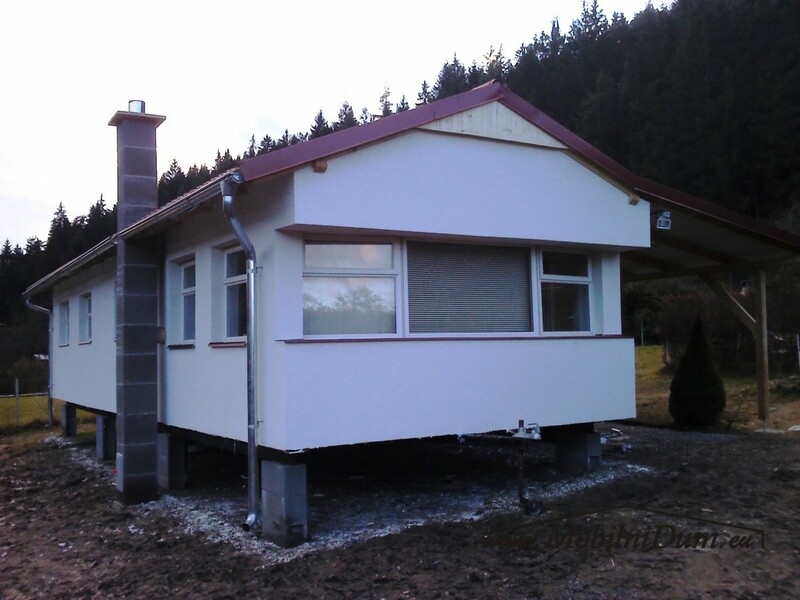 We are remodeling seasonal mobile homes to mobile homes for year-round use. Why mobile home from us? 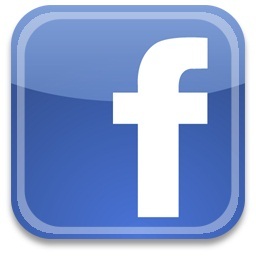 What are mobile homes (static caravans)? Mobile homes are very popular for decades, especially in the USA, Holland, France and England. 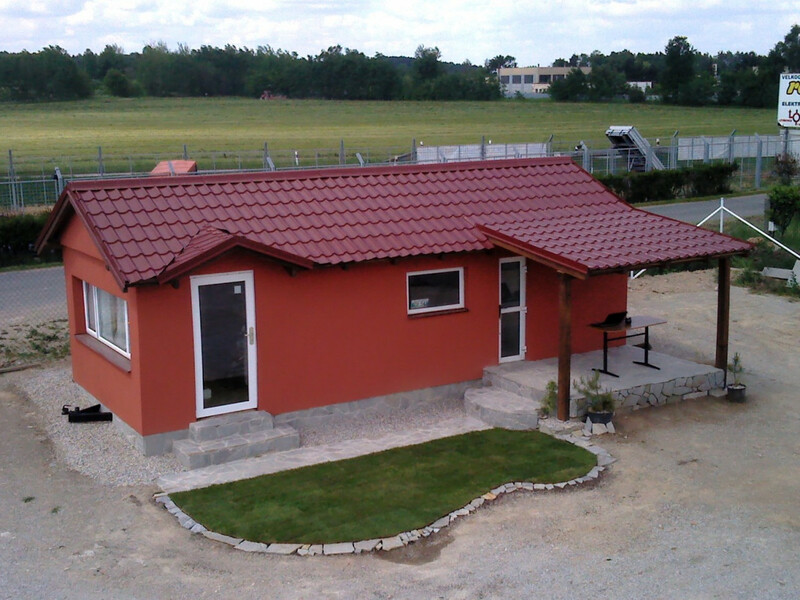 They offer a very luxurious alternative of the cottages, the smaller houses for temporary or permanent living. 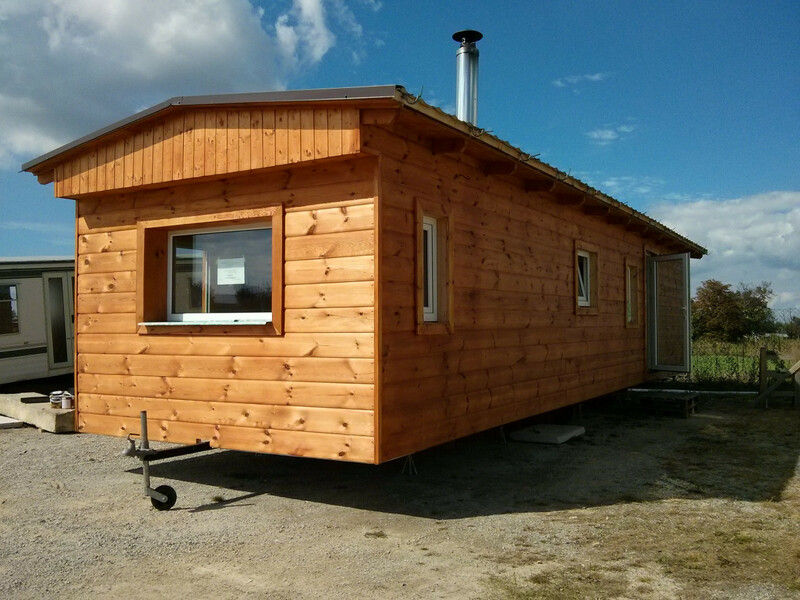 Mobile homes are also often used as small operation centers or offices for commercial purposes.